Get out and explore the great outdoors this Fall! With the leaves beginning to change, now is the perfect time to enjoy the crisp fall air. Our personal training team has put together the perfect workout to help you prepare for the trails. Add this workout to your routine to prepare your body for the inclines, climbs and potential jumps you may encounter on your hike. This quick workout will condition your muscles for whatever hiking trail you decide to take! 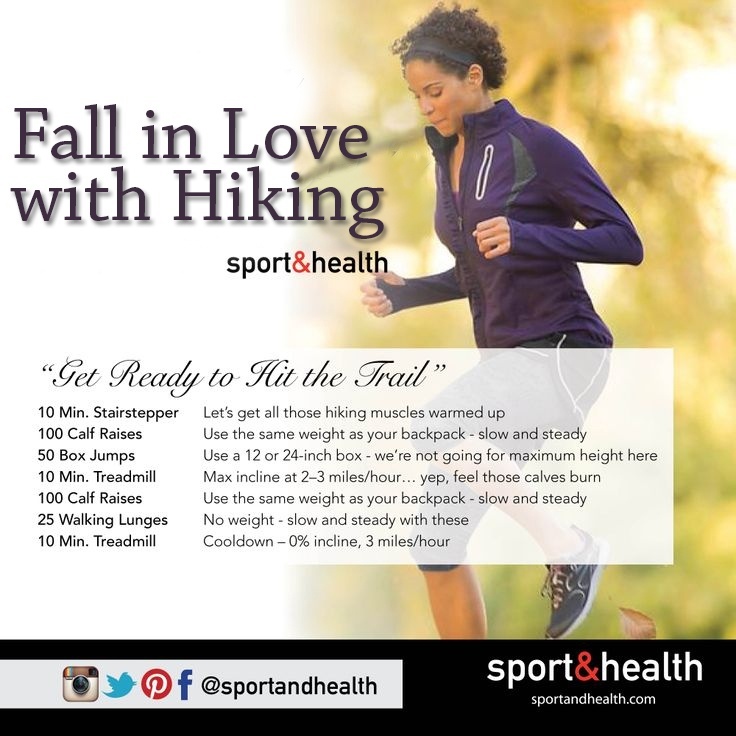 And be sure to check out our DC-area hiking guide!